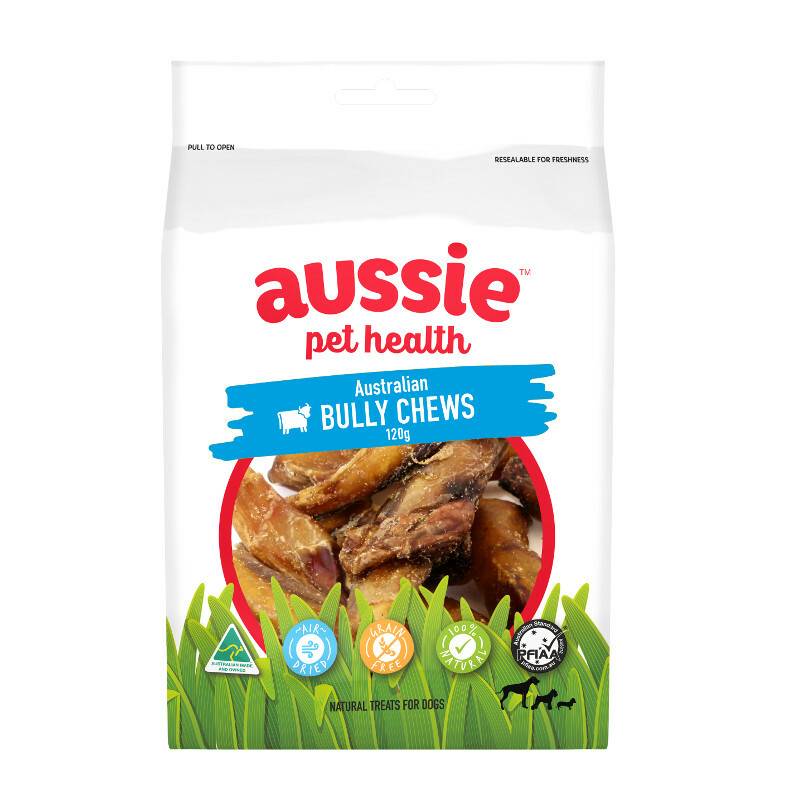 Bully Chews are the ultimate chew for dogs of all shapes and sizes. 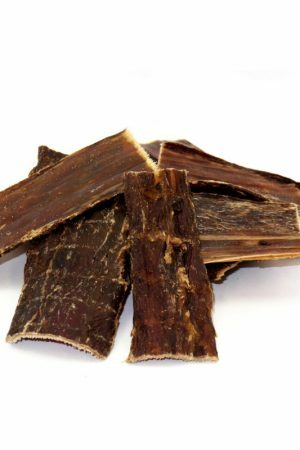 Sourced from 100 Australian beef, these dog treats are fully digestible (unlike rawhide chews), and long lasting. 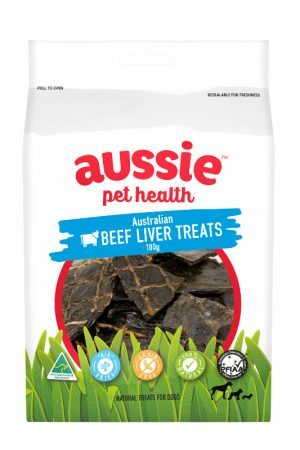 Most importantly, your dog will love them! 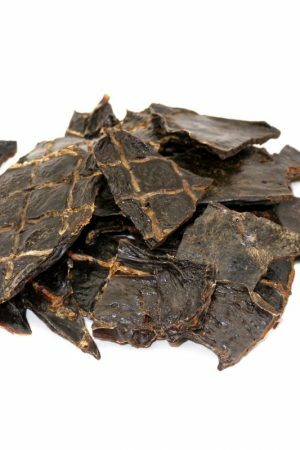 Comes in a 120g or 400g bag. 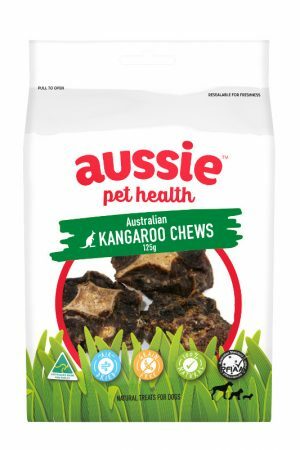 My furbabies LOVE these chews… It is extremely hard to find Aussie made chews from Aussie beef. Every morning, my Mastiff puppy waits at the cupboard for his morning chew stick. 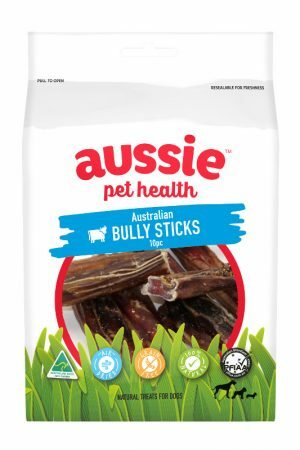 My dog loves these and they last longer than the usual two minutes. Hope they do special buys on these in the future. 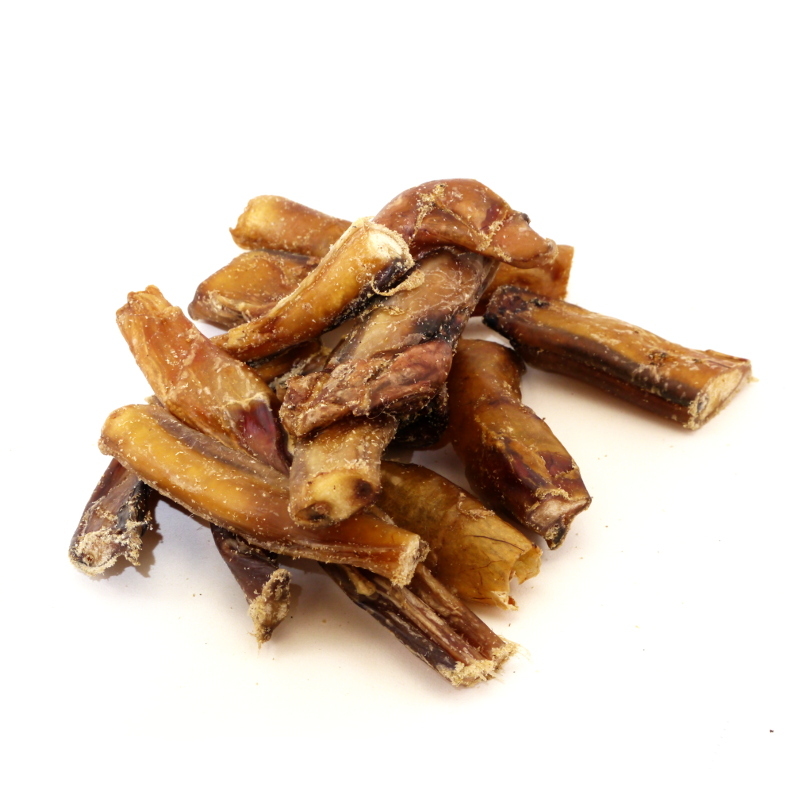 Great healthy chews works well on my dog’s teeth and keeps him quiet for a while. 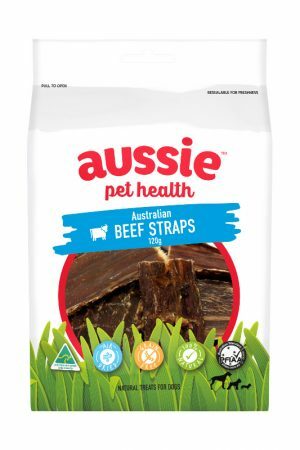 Looking forward to the return of your bulk buy beef straps he has missed those so let us know when the bulk buy is back Aussie Pets. 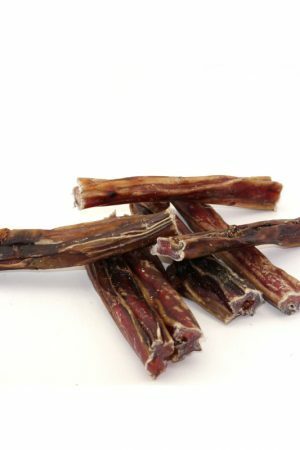 I have 2 big dogs and both my girls love their “Bully” treat each morning. 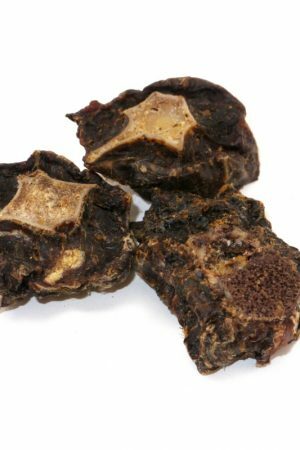 Being big dogs I have to be cautious about weight and I have found that the Bully Chews are not only devoured but the girls have not put on any weight with this treat. The other good thing is that it is not swallowed whole like most treats that I give them. Its their favourite and mine.